Karri is the Head of Credit at TriLinc Global. She is responsible for implementing the credit processes of the company and overseeing those of its investment partners. 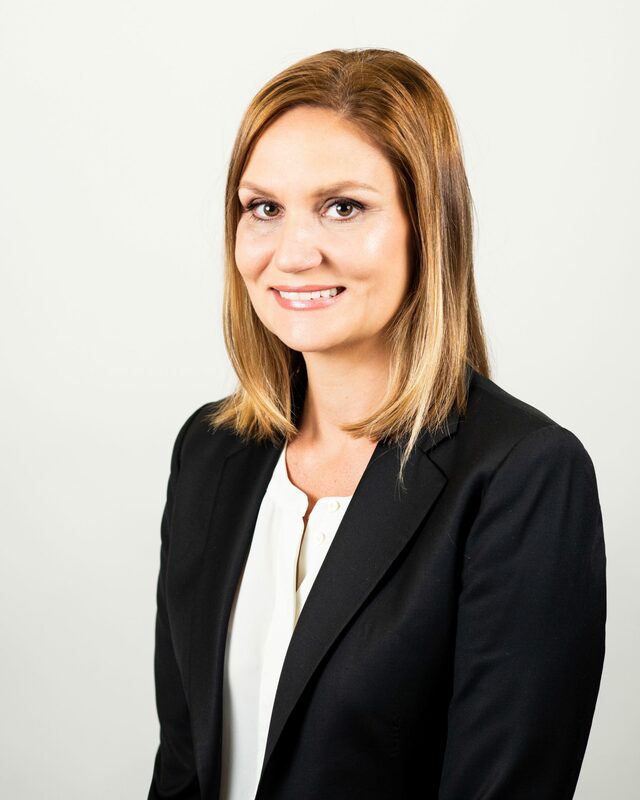 Prior to joining TriLinc Global, Karri has had a career for over ten years in international banking, having worked in Boston, London, Dubai and New York. Most recently, Karri was a Vice President at Bank of America Merrill Lynch (BAML) in Boston and was responsible for covering middle market companies. Prior to that she was an Associate on BAML’s European Real Estate Structured Finance Team based in London. Before receiving her MBA, she was an Associate on a Corporate Finance deal team responsible for structured debt financings for clients in the Middle East with Standard Chartered Bank in Dubai and has completed a 2 year International Graduate training program with SCB in New York. Karri earned her M.B.A. from London Business School, a M.S. in Global Affairs from New York University and a B.A. in Psychology from University of Illinois at Chicago. She also completed a year of service in the AmeriCorps. Karri is a CAIA Member, has passed the CFA Level I exam, and holds her FINRA Series 7 & 63 licenses.